Wanna use smart phone apps on your PC? Being crazy about the phone game Battle Camp, I often need to open several accounts at the same time. And my old Android phone isn’t doing the job for it’s way too laggy and outdated toward smooth game play. The solution is to use an Android emulator on Windows. There is more processing power in your computer and it’s also very convenient to have an Android environment on your desktop PC. Perhaps you don’t own a smartphone because its very expensive, but still want to play some phone games! Here are my top 3 emulators that I’ve tried myself and I still use now. So lets start with my favorite! NOX: Not only it’s a great RPG game by Westwood Studios but it’s also a great emulator. For me, this is the one that runs the fastest and most smoothly. It allows me to select how many cores and RAM I want to use. Setup is very fast and easy and I get to downloading my apps within less than 60 seconds. One of the great things about NOX is that it runs very light without lagging or slowing down my PC at all. On top of that, it provides a bar full of options for your convenience on the screen, such as screenshot, shake, turn screen, record macro and many many more at ease of mouse click. I Absolutely LOVE this emulator. Try it! 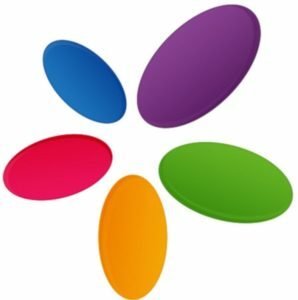 MEmu – MEmu actually claims that they are “better than Bluestacks” , not sure if it is real? But, I’ll agree that its definitely better than Bluestack at least in my personal experience of using emulators. 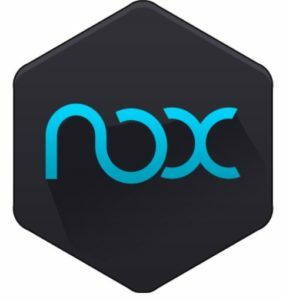 Like NOX, it runs very light and takes very little time to setup. Sadly, I’ve noticed some issues with compatibility while installing. Some games do not allow to be installed on this emulator. It also features many option on the sidebar,thought slightly less than NOX but it makes it less chaotic and more simplistic to use. It is available here. For this good ‘ol Bluestacks, its been around for a long time. 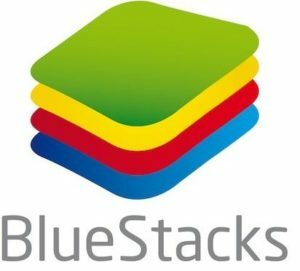 Now, Bluestacks 2.0 comes to recue over the first version. While Bluestacks offers all your needs and it works well, I’ve noticed it runs VERY heavily and will lag your system unless you have a very powerful PC. This feels a bit strange considering it shouldn’t need that much power. Over 160 million users on Windows/Mac platforms prove how long-lasting this emulator is. You can download and try here. Now, there are other lesser-known Android emulators like KO Player,Andy, Droid4x and more. But these 3 stand out the most and offer some great services. You can always have a look at a selection of nice Android phones/tablets for on the move here. Next postWhats the best fast food ?